Amanda Albrecht 3rd Place in Rock & Roll STL Half! 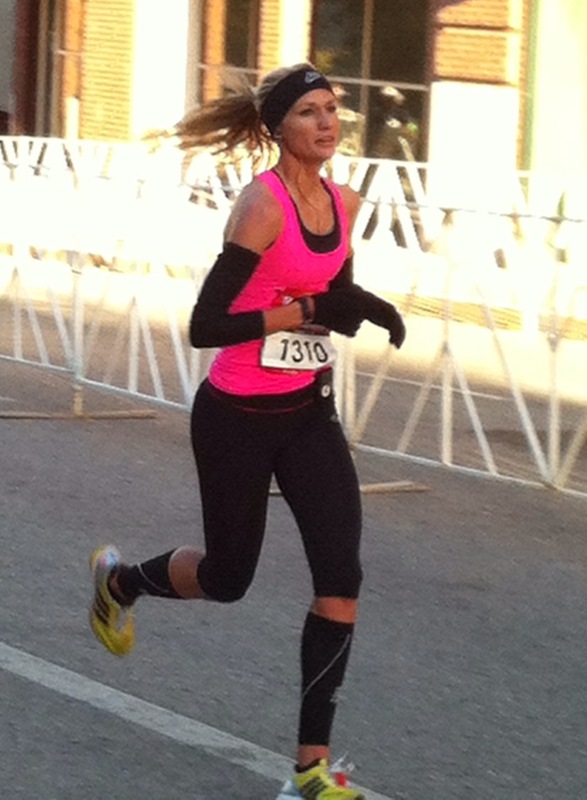 Amanda raced the Rock & Roll STL Half marathon this past weekend on a brisk Sunday morning. Amanda continued her PR streak, by breaking her previous half marathon PR from a month ago, by a minute running 1:25:32 to finish 3rd overall among the women! Look for the action to continue with the Runnababez as they are gearing up for an upcoming big weekend of racing at the Indianapolis Monumental Marathon Saturday, and the St. Louis Track Club Half Marathon on Sunday.